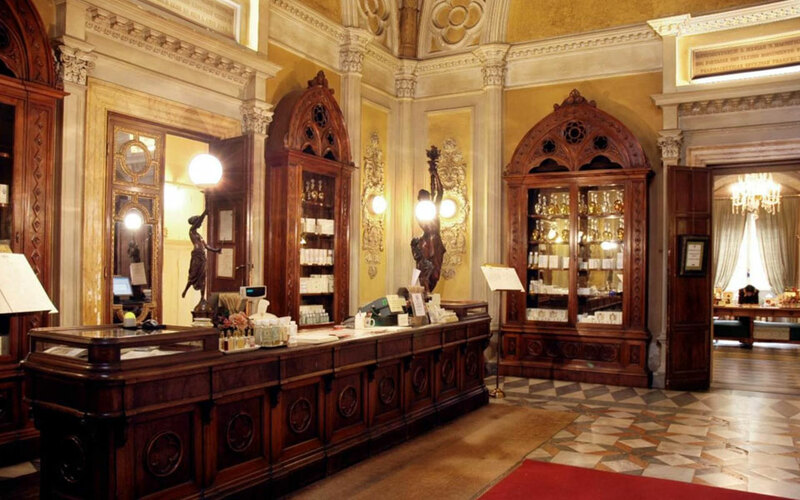 Santa Maria Novella is a luxury cosmetic brand that was born in Firenze, Italia in 1612. They have produced their products in traditional way by using the best quality of ingredients only. 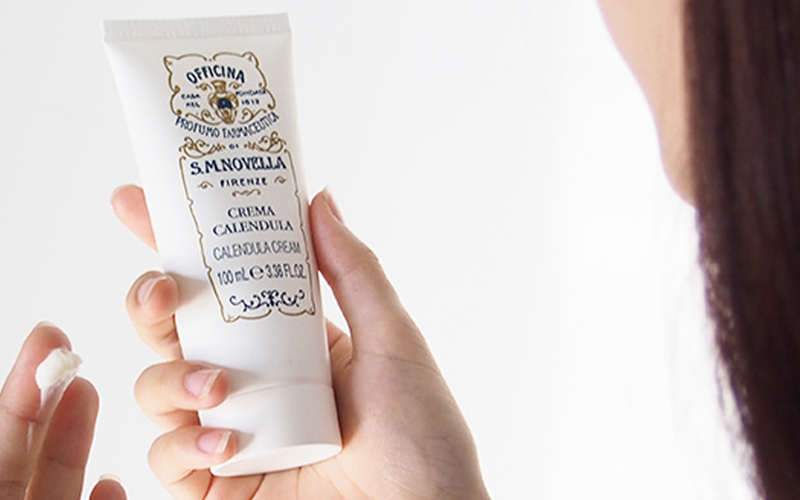 Since Santa Maria Novella did not have diverse brand assets, they asked for shooting images and creating local contents. 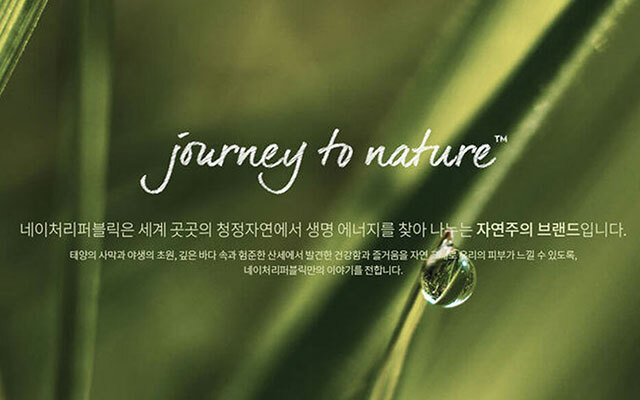 Generating localized contents to draw audience’s interest. Executing Facebook retargeting ad to imprint the brand on their mind.